Starting the day after the Round Robin, you can buy tickets from the Super Saturday Box Office, located in the Tryon Fine Arts Center (34 Melrose Avenue in Tryon). We ONLY accept cash or checks at the box office. Once the box office is open, you may call 828-283-0379 to reserve tickets, We will not take phone reservations until after the Round Robin. Phone reservations must be picked up and paid for before Super Saturday. Any reserved tickets not paid for by 8:45 a.m. on Super Saturday will go back on sale to the general public. We also cannot take phone reservations on the day of Super Saturday. 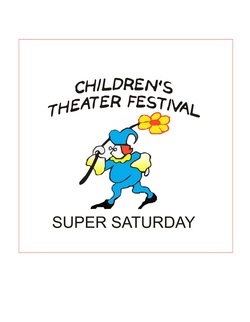 If you wish to purchase tickets that day, stop by the Super Saturday box office to see what is still available. Find out how to purchase tickets via the Round Robin.